Let’s be frank. The iPad is too large of a device to be used as a navigation unit in a car. It is capable of providing its owners with directions and maps, so it is not surprising to see some people use it for this purpose. 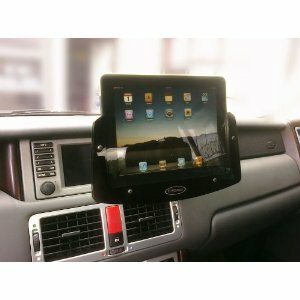 You just wouldn’t want to use your iPad on the road without securing it in your vehicle. It’s just too easy to damage such handheld devices if you don’t pick up a decent mount for them. There are a few companies that offer cup holder and windshield mounts for iPad. But some of those products are not solid enough to handle iPad when you take a hard brake. Padholdr iPad Holder is a solid solution that keeps your device secure and ready to use in your car. 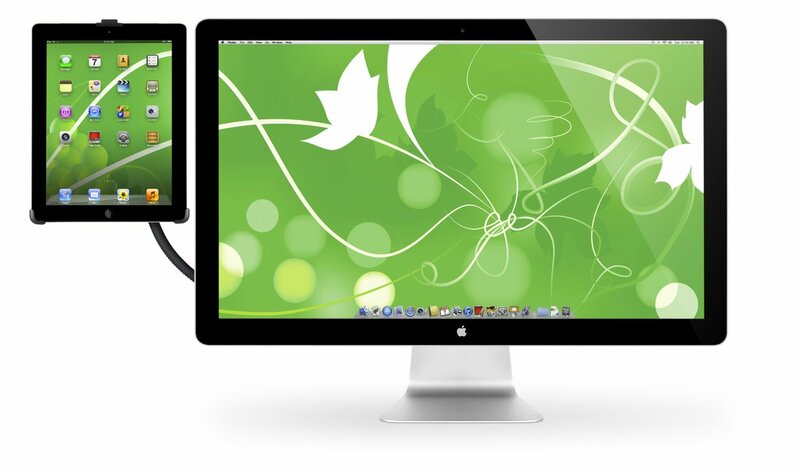 It may not be as easy to install as those traditional mounts, but it won’t fall apart easily either. The Padholdr that we tested a while ago was vehicle-specific. A universal version has been released recently that should work in most cars (probably not in those tiny ones). Padholdr is designed for those who want to check e-mails, keep up with the news, play with maps, listen to music, and even make phone calls from their car. 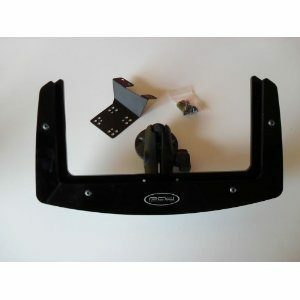 It has a solid bracket that helps you install this unit in your car without having to worry about it dropping your iPad. 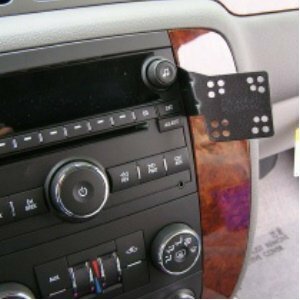 Its U-shape design does not block anything important in vehicles. What’s nice about Padholdr is the fact that it lets you use your iPad and connect it to the charger at the same time. It’s compatible with most cases too. As attractive as Padholdr is, it would not be useful if it did not protect your iPad on the road. Padholdr can handle vibrations and does not come apart easily. The assembly process does take a bit of time (took us about 20 minutes), but that’s a small price to pay to have peace of mind using your iPad in your vehicle. Should you use your iPad as your information center while driving? It may be a bit distracting but there is no reason not too. Just don’t go with a cheap mount that can’t handle vibrations and hard brakes. Padholdr iPad Mount is not cheap by any means, but it is one of the more solid iPad mounts we have tested.